The United States Mint's Finest of 2017, All in One Spectacular Set! An American Tradition Since 1936! Ever since the term "proof" was first coined (ha! 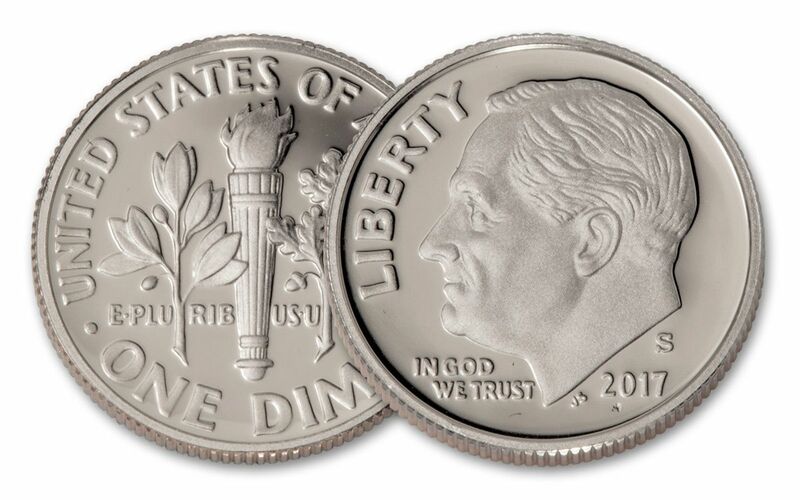 ), expert artisans at mints around the world have produced these numismatic marvels to exhibit the best of what their hands and machinery can accomplish. 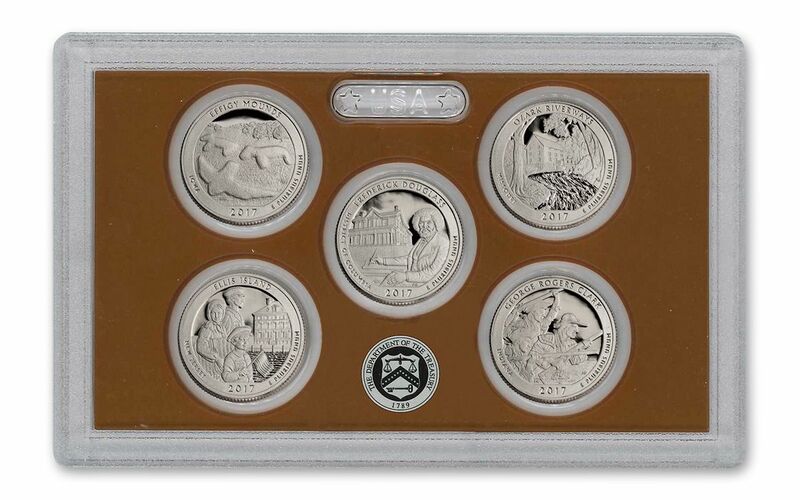 For more than 80 years, save for pauses in the 1940s and 1960s, the United States Mint has released annual proof sets that showcase the year's coin lineup with the added benefit of carefully selected planchets, polished dies and multiple mint strikes. The result is a gorgeous collection produced not to be spent, but to be admired. 2017 heralds the arrival of another excellent proof set, with the latest roundup of one-year-only designs! 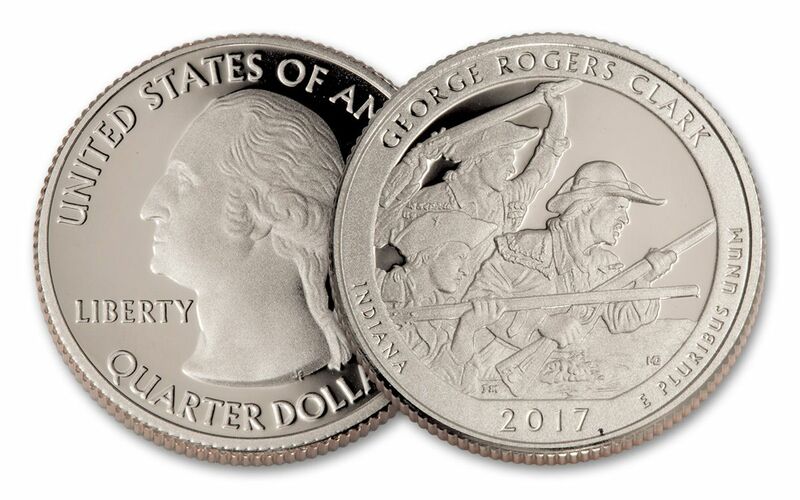 The Usual Suspects, Plus 2017's America the Beautiful Quarters® and Sequoyah Native American Dollar! Ten Coins, One Awesome Package, an Amazing Gift! 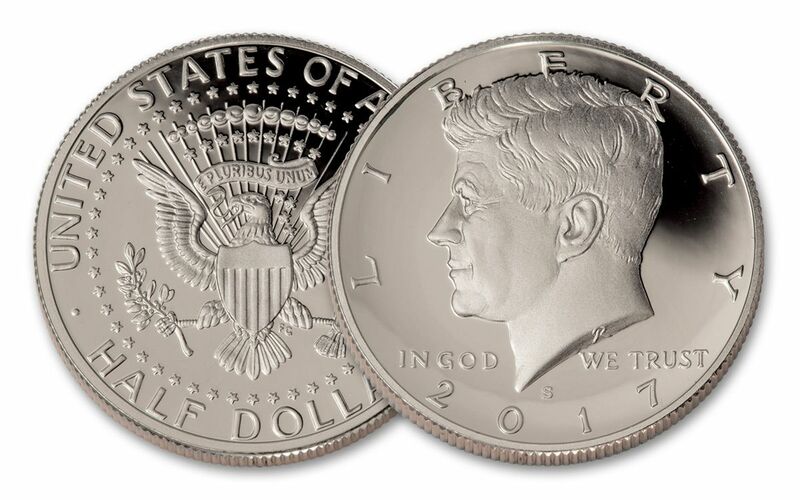 All ten coins in this 2017 U.S. 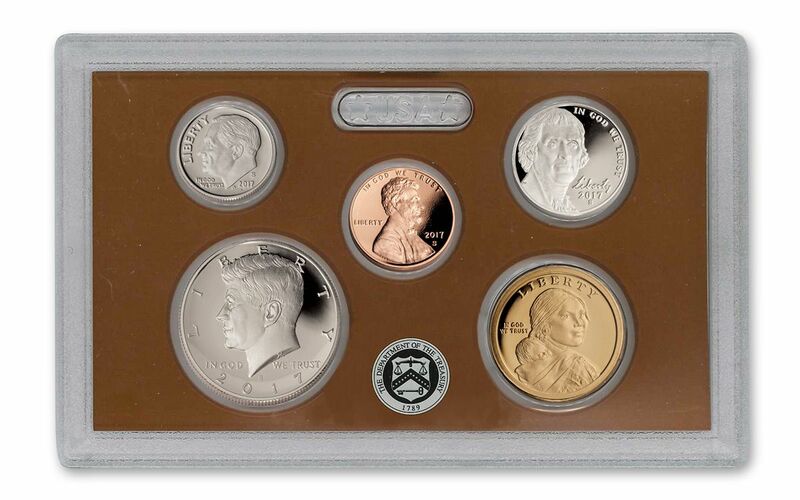 Proof Set feature the "S" mintmark, signifying their production at the acclaimed San Francisco Mint. 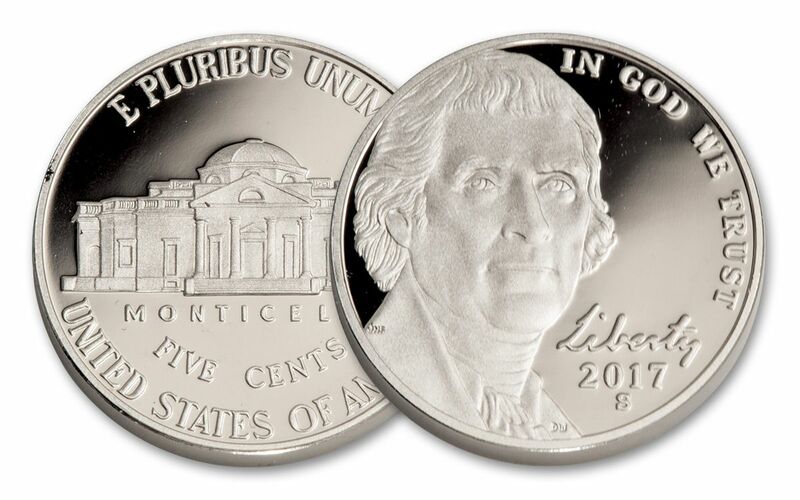 Your proof set will arrive to you in its original official mint packaging along with a U.S. Mint certificate of authenticity. United States Proof Sets are an annual tradition for many collectors. Whether you're continuing your collection or looking to start one up, now is the time to secure yours while you can! Don't wait -- get one (or a few) in your cart today!